Blinds and Curtains made to measure. 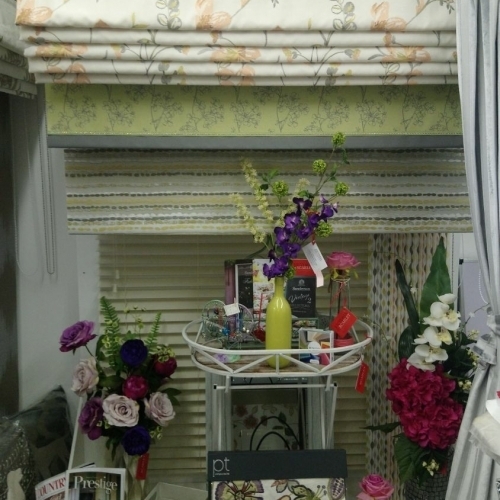 Home-wares and Gifts available at Coffee, Cake and Curtains. A constantly changing selection. A lovely selection of food and drink available every day at Coffee, Cake and Curtains. Home made cakes, light lunch and afternoon tea. Salads and sandwiches. All available to takeaway.